Medical illustrations are useful elements that help explain human anatomy and physiology; making it easier to understand diseases, pathologies, injuries and treatment options. Ghost Productions is a medical illustration company that works in the field of computer rendering of human anatomy and science illustration. This dramatically increases the medical illustration quality while significantly reducing the time and expense of delivering images for brochures, large-format prints, surgical manuals, product packaging, medical graphics for websites, and other digital or physical displays. The medical illustrators at Ghost Productions are talented artists with specialized education and training in medicine and science. 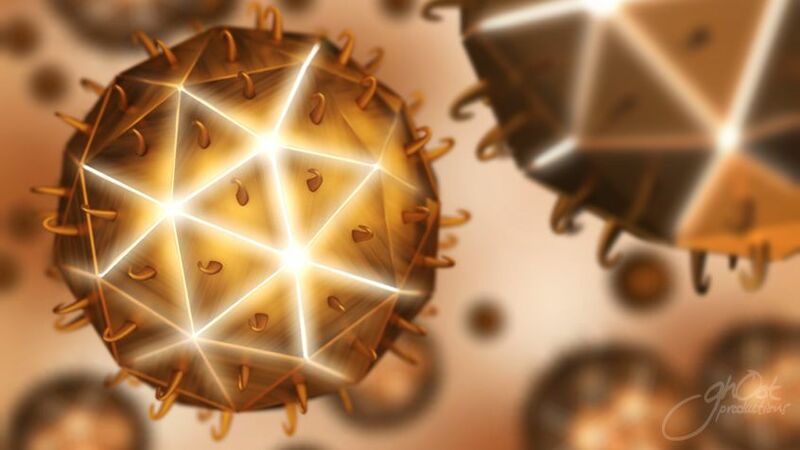 They have an in-depth understanding of complex biomedical processes and the ability to create accurate visualizations that are informative and engaging. By working in a collaborative process with physicians, scientists and content specialists, they create medical illustrations used for patient education, training tools, scientific research, public relations efforts and marketing campaigns. 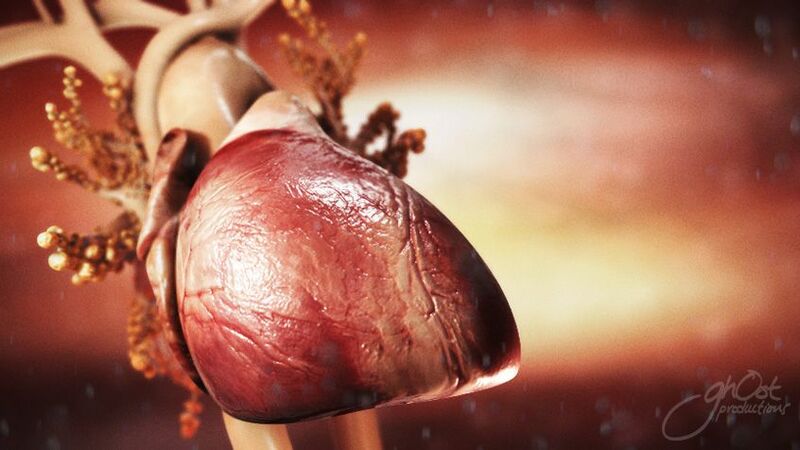 3D computer rendering revolutionized the creation of medical illustrations by medical illustration companies. The resulting images are more accurate. A talented medical illustrator creates these images in a fraction of the time at a lower cost when compared to traditional medical illustration. 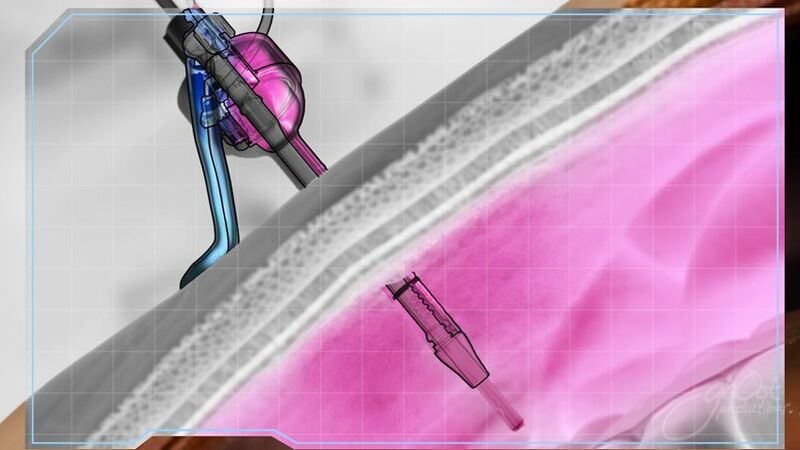 Furthermore, it takes less effort and expense to modify medical illustrations created on a computer (e.g., surgical instruments can be replaced and camera angles can be changed). 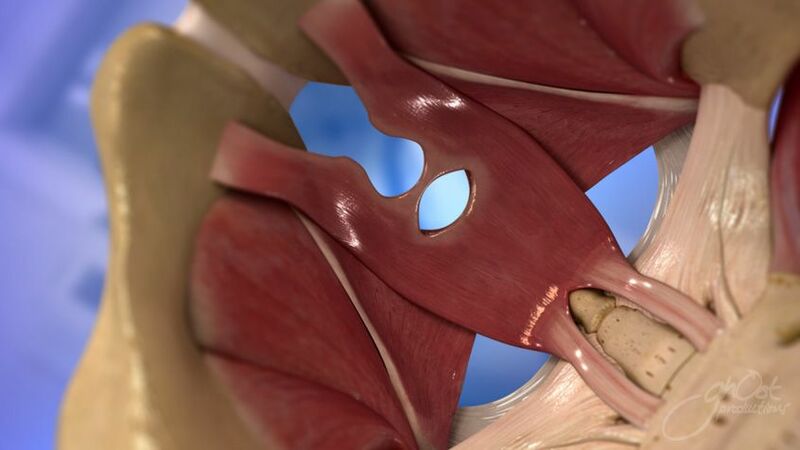 Ghost Productions capitalizes on the power of computer-rendered medical illustrations for the benefit of our clients by making it easy to capture single frames from the animation. 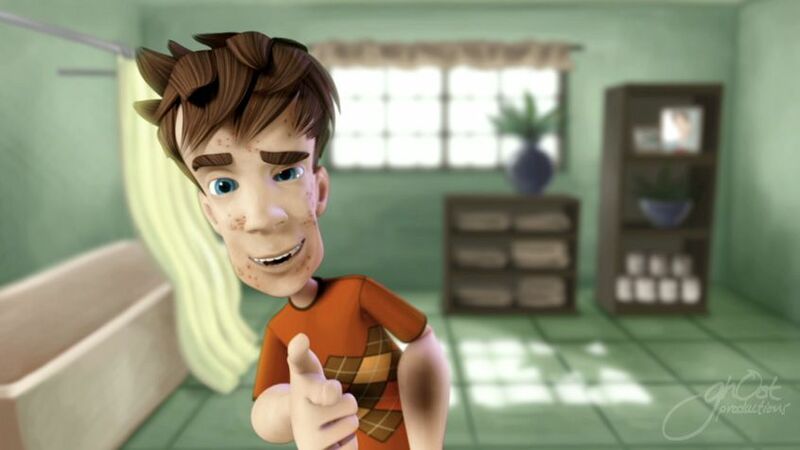 Because animation runs at 30 frames per second, this means that every minute of animation we produce contains the equivalent of 1,800 high-definition medical illustrations. Each frame also serves as an individual scientific illustration if desired, at no additional charge. Ghost Productions creates surgical manuals with greater quality, for a lower budget, and completes the work under a tighter deadline than is possible using traditional medical illustration or photography. Whether you need graphics to supplement a medical journal, a product brochure, or something as large as a billboard or city bus, we can produce it and make it the most striking exhibit of your product imaginable. Pharmaceutical companies make extensive use of medical illustrations in their marketing materials and product information guides. 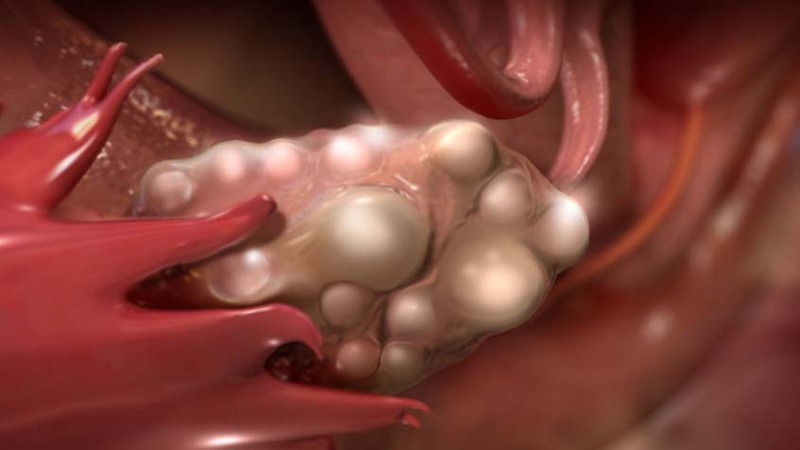 Medical illustrations appear in journals, textbooks, and trade or consumer publications. By rendering the medical illustrations in 3D, they can become part of an interactive learning experience or a mobile application. Lawyers use medical illustrations to inform judges and juries about complex medical information in personal injury lawsuits and medical malpractice cases. 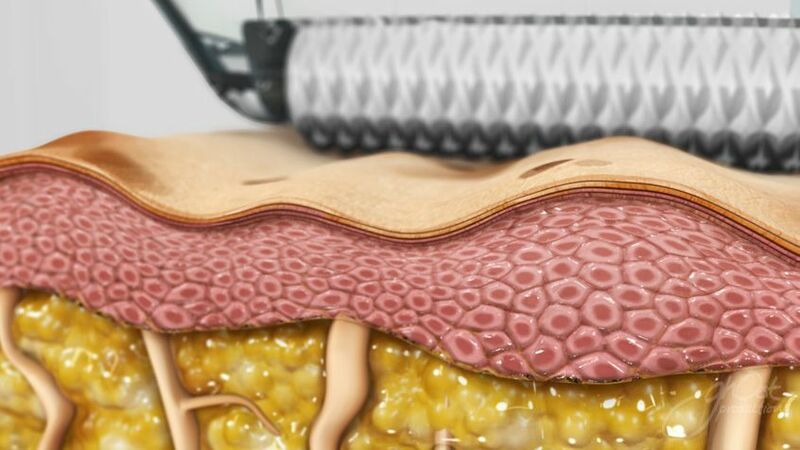 We commonly produce medical illustrations for surgical technique manuals, brochures, website graphics, training guides, patient education pamphlets, graphics for trade show booths, large-scale outdoor advertising campaigns, product packaging and PowerPoint presentations. 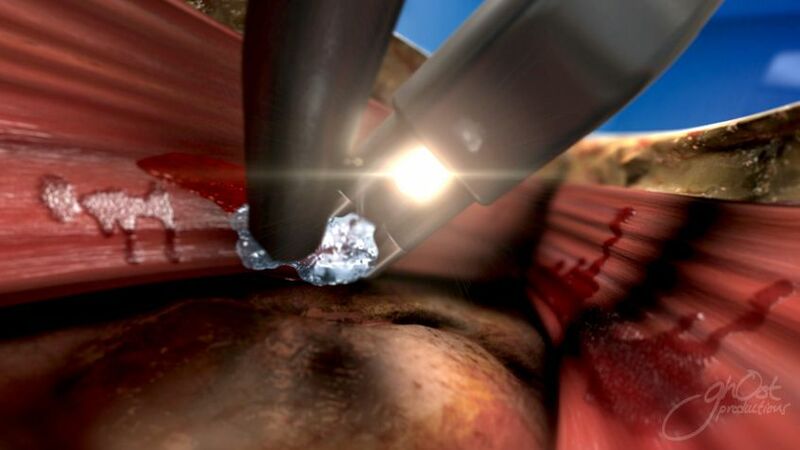 Greater Audience Comprehension: With the level of accuracy and detail we’re able to offer in our 3D medical illustrations, there’s a much higher chance any audience member will understand the information — and much faster. In any medical scenario, comprehension is critical. Medical students in training need to fully grasp each concept, as they’ll be applying their knowledge later in critical situations. Furthermore, patients can feel safer about a medical device or procedure if they fully understand it. 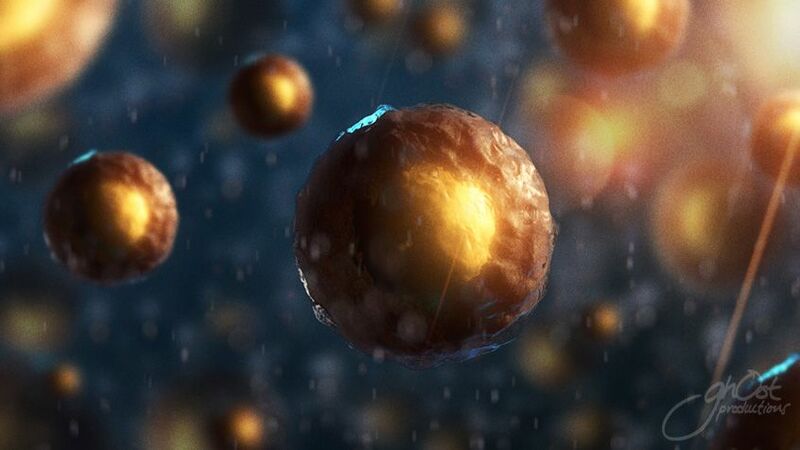 Enhanced Engagement: At Ghost Productions, we strive to make our animations and 3D medical illustrations detailed, artistic and engaging. Instead of trying to read block paragraphs from an old medical textbook, your audience can view concepts in vivid color and feel as though they’re looking at the real body part or product. When it comes to sales, reps will be able to show their knowledge, enthusiasm and confidence along with compelling illustrations. Higher Pitch Success: You need your audience to believe in your product or service. If you’re trying to discuss treatment options with a patient, you want them to make the right decision about their health for the best possible outcome. If you’re in the development process with a medical device or medicine, you need investors to back you. When you’re able to quickly get the details to your audience and increase both comprehension and engagement, you’re more likely to experience success in these endeavors. At Ghost Productions, we’ve been creating medicine illustration, medical animation and interactive media since 1994. We work with each of our clients in specialized ways to ensure they get the custom solutions they need, no matter their level of experience with software development and illustration production. We don’t create standard videos and illustrations for each medical field — we work with each individual client to customize the best content for their strategy. Contact Ghost Productions to get a quote and proposal for your next medical or scientific illustration project. We look forward to working with you to create compelling and dynamic presentation materials that are outstanding quality.